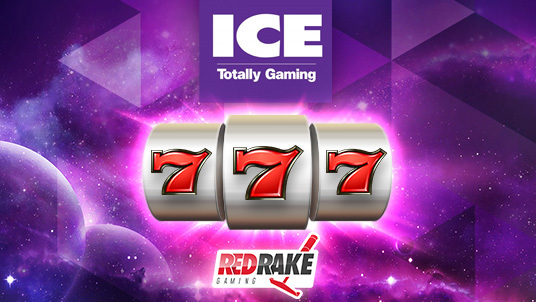 Red Rake Gaming will present at ICE2017 their latest slots and video bingo releases and premieres. Red Rake Gaming, the online casino games developers, specialized in the highest quality and innovative Slots and Video Bingos, will officially present its latest releases during the world’s leading gaming exhibition to its present and potential customers. With a vast range of premium casino games, the new slots and video bingos are aimed to a wide range of players with focus in giving them the best possible experience. Including ELECTRIC SEVENS, an innovative game with 30 paylines and a free spins feature that adds an extra reel on top of the cabinet and MONTECARLO GLAMOUR, set in one of the european gaming meccas that offers the player a 'Double or Nothing' option after each win, a Montecarlo BlackJack mini-game and a free spins feature with a Rain of Wilds; regarding to video bingos, the company will premiere HEIDI’S TAVERN, a game with outstanding graphics set in a classic Munich tavern that offers the player 11 extra balls with a wild ball, a free extra ball and a bonus stage mini-game and “PHARAOH´S TOMB” with 12 extra balls, wild ball and free extra ball, plus two bonus stages with mini-games and a roulette. In addition to the aforementioned games, the company will unveil a new slots game concept that will surprise everyone. "The London ICE is the sector's leading event and an unbeatable opportunity to meet our customers, potential ones and our many friends from the gaming industry", as cited by company sources.